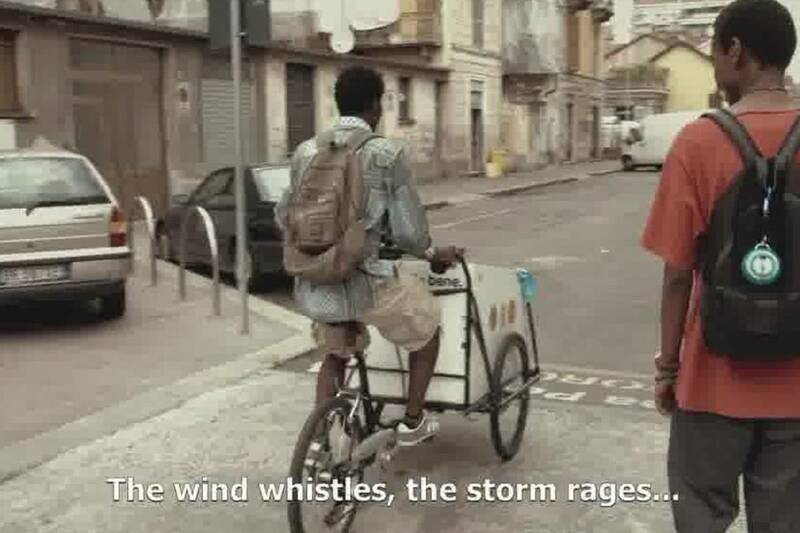 On the occasion of Starring Europe: New Films from the EU, Rossella Schillaci’s “Ghetto PSA” will be premiering in LA with the support of the Consulate General of Italy, and the Italian Cultural Institute. 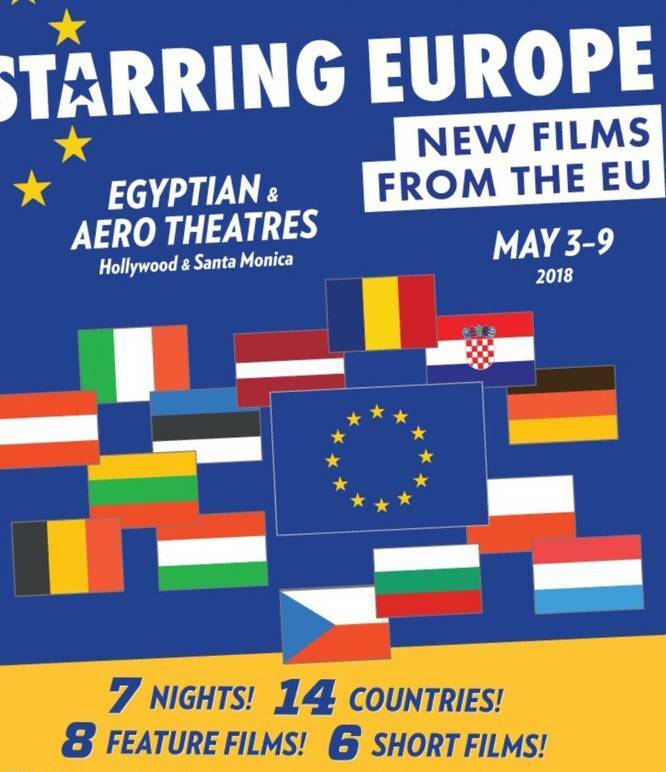 Starring Europe: New Films from the EU kicks off from May 3 to May 9. This exciting event will be showcasing the premieres of festival award winning films from various countries, such as Croatia, Austria, Belgium, and Italy. The Italian short film, Ghetto PSA (2016), directed by Rossella Schillaci, will be shown May 5 at the Aero Theatre in Sana Monica. 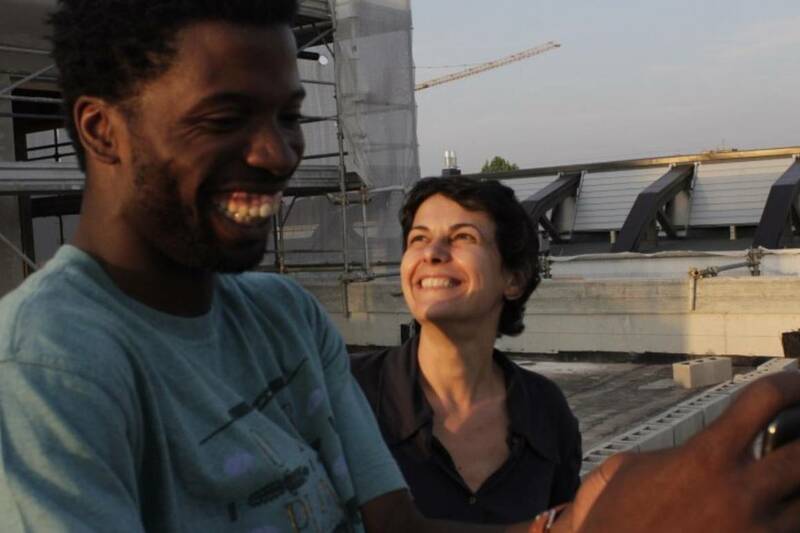 The documentary centers around Jacob who is from French Guinea. He moves to Turin, Italy by himself when he is 11 enduring a difficult transition. Now 27, Jacob has a passion for hip-hop music. He is part of the band Ghetto PSA which is made up of other young migrants, and at night, he teaches at a center for refugees. Jacob’s multifaceted life leads to self-reflection as he embodies the life in Italy he started as a young boy, and his past home and culture. Before the premiere of the film, there will be a panel discussion at 6 PM with Caroline Vicini EU, Deputy Ambassador; Rosella Schillaci, the Director; Mary Mucha, Directing Attorney of the Los Angeles County Bar Association's Immigration Legal Assistance Project; and Dr. Jian Wang, Director of the USC Center on Public Diplomacy. Ghetto PSA is 15 minutes long and will be screened at 8 PM. There will be another discussion after the film with just the director, Rossella Schillaci. 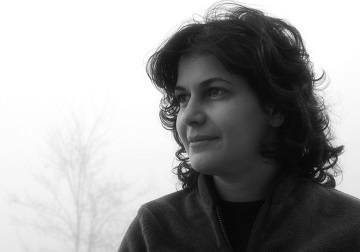 Rossella is an anthropologist, and documentary maker from Turin, Italy. She was trained at the Granada Centre for Visual Anthropology, and has a passion for exploring themes concerning migration and finding one’s own identity. La Dolce Vitti in L.A.
Gina Lollobrigida and Monica Bellucci Protagonists in L.A.